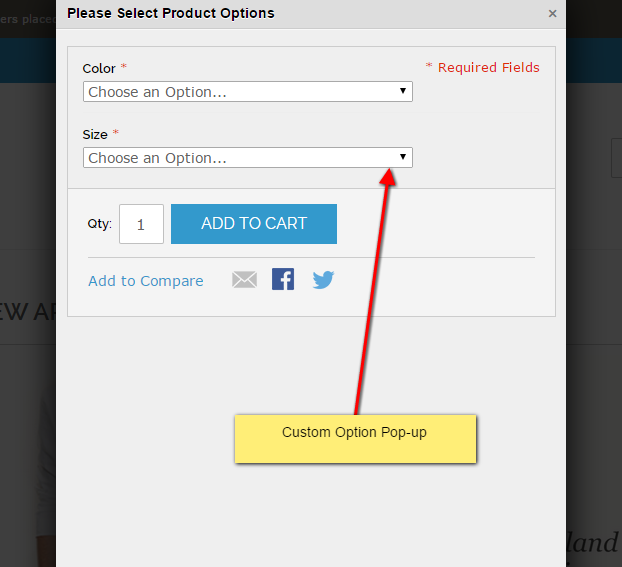 Ajax Add to Cart allows you to Add products to the shopping cart using Ajax. 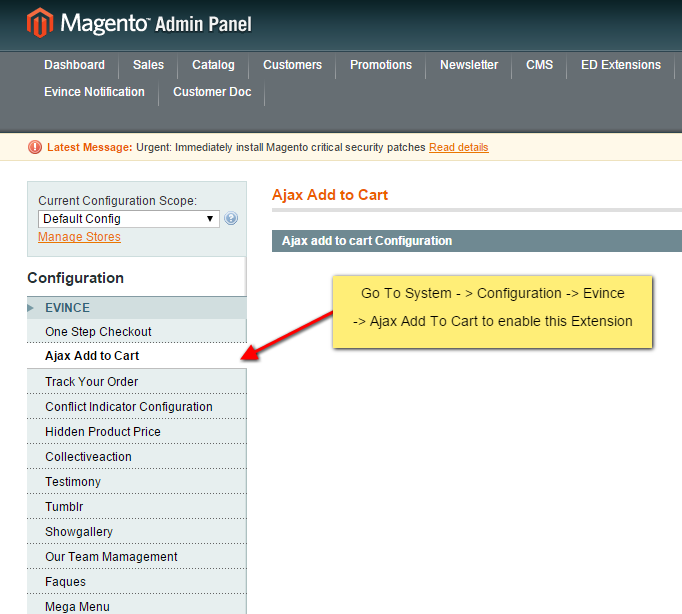 Ajax Add to Cart allows you to Add and remove products to the shopping cart directly from the products listing and the product details pages without reloading the whole page. 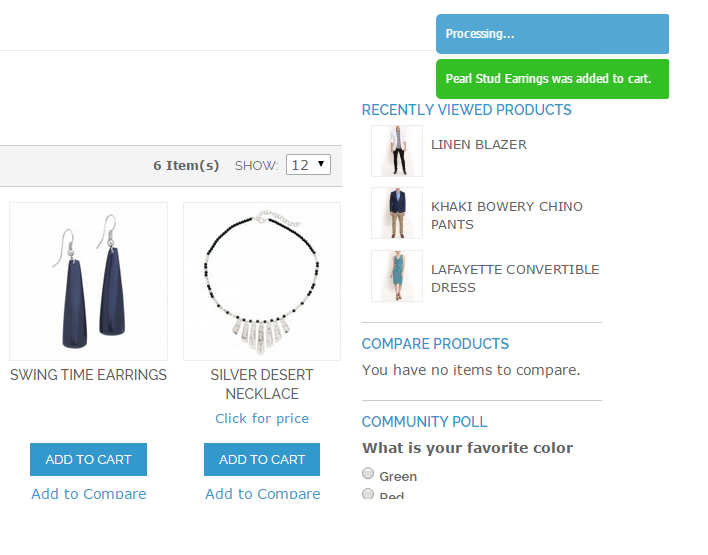 Enhance your customer experience and increase your store conversion rate with this Extension. 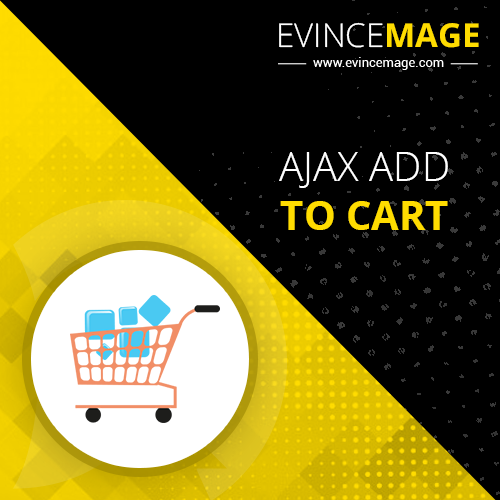 Evince Ajax Add to Cart extension is a usability improvement for online stores. 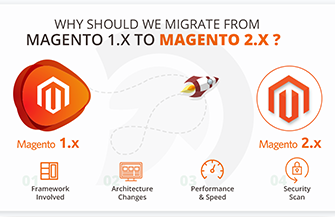 Let customers add products to cart without page reloads and without interrupting the shopping process!